Eva Mozes Kor was just ten years old when she arrived in Auschwitz. 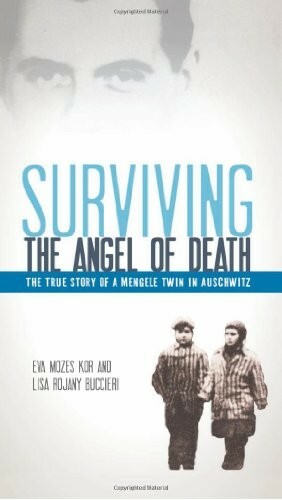 While her parents and two older sisters were taken to the gas chambers, she and her twin, Miriam, were herded into the care of the man known as the Angel of Death, Dr. Josef Mengele. Subjected to sadistic medical experiments, she was forced to fight daily for her and her twin's survival. In this incredible true story written for young adults, readers learn of a child's endurance and survival in the face of truly extraordinary evil. 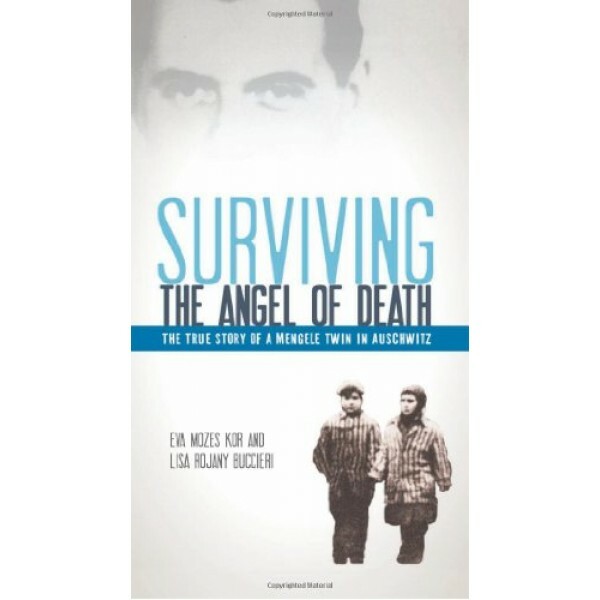 The book also includes an epilogue on Eva's recovery from this experience and her remarkable decision to publicly forgive the Nazis. Through her museum and her lectures, she has dedicated her life to giving testimony on the Holocaust, providing a message of hope for people who have suffered, and working for causes of human rights and peace.